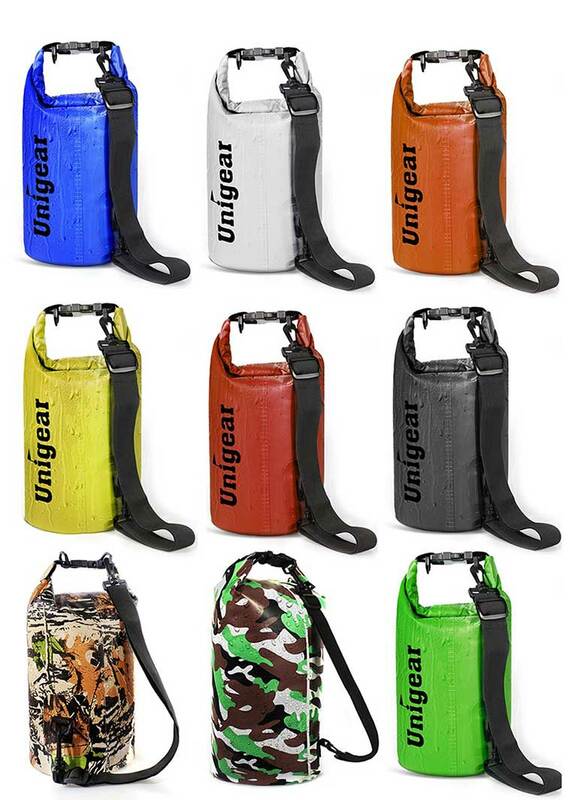 A dry bag is a great way for fisherman to protect their valuables and electronics from rain or water damage. 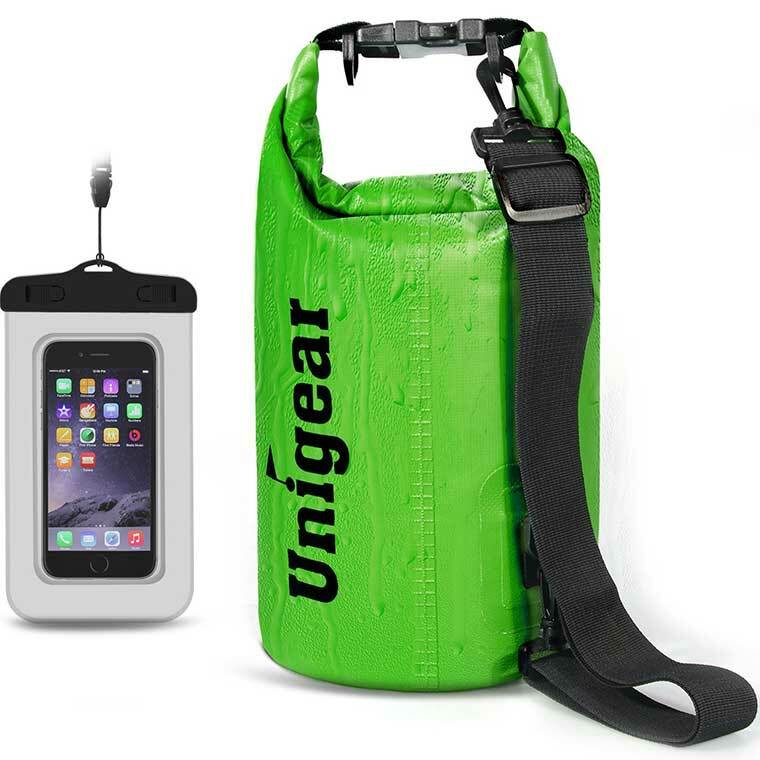 It comes with a waterproof phone case with a 6-inch screen that accommodates most standard smart phones. The bag also has an adjustable shoulder sling for easy transport. Having a dry bag is a nice thing to have on a boat or when fishing from shore. You never know for sure what’s going to happen on a fishing trip. It might rain or your gear might accidently end up in the water. Having a bag to put electronics or things you don’t want to get wet in is always nice.